Born in 1920; Professor Ghali is one of the leading international figures in the field of Islamic studies; particularly in Qur'anic studies. 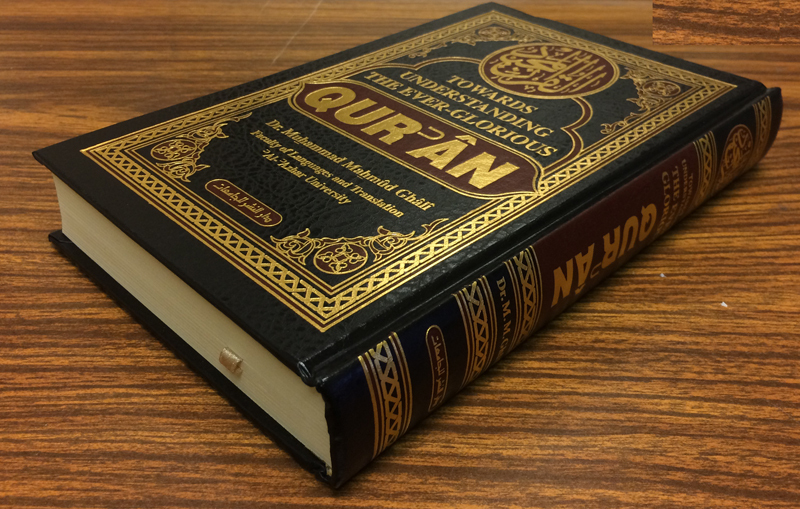 Dr. Ghali has spent 20 years interpreting the meanings of the Glorious Qur'an into English. His English translation (Towards Understanding the Ever-Glorious Qur'an) is a masterpiece in the field. Some of the main differences in a translation of the meanings of the Qur'an into English are the differences between the two languages; most imporant of which is the fact that Arabic has a wealth of basic vocabulary and a rich morphological and syntactic structure. So much of Arabic vocabulary has no counterpart in English such as the common verbs adala “he did justice” and thalama “he did injustice”; which have no verb equivalents in English. 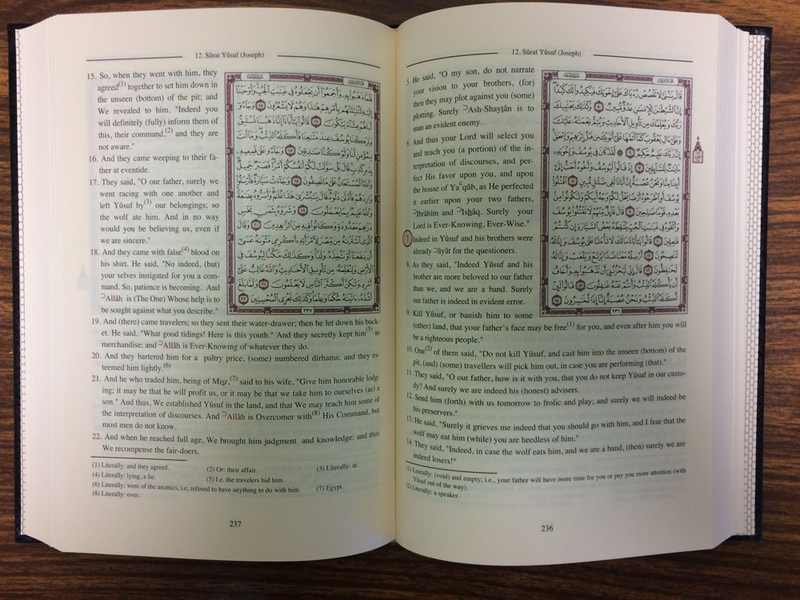 In this edition; effort has been made to correct more mistakes resulting from a modest mastery of both English and Arabic; with the hope that this translation; as well as others; could help towards understanding the teachings of the Qur'an; without which all humility; Muslims and non-Muslims alike; will face instability; tribulation and universal tragedy.